Winter is imminent and instead of fighting it, it’s time to lean in and you can simply start by arming yourself with an arsenal of coats which will guide you through all the levels of chill – from freezing mornings to important meetings in the midst of a storm. Additionally, it is early enough in the season so you might get a perfect shot at getting the coat in size and color of your choice. Your jackets set the entire tone of your outfit. So whether you go for a casual wear or a formal, make sure your jacket expresses your overall look. This year, you actually have dozens of styles to choose from. We all love winters and that is granted and perhaps slightly basic to confess it publicly but the cooler months are perfect for indulging your fashion flair. You can texture, accessories and layer up your outfits with impunity. If you look through the fog of fashion trends, you will find an emerging lean towards outdoor wear and nineties culture. The winter coat is becoming more colorful and expressive and is not a bad thing anymore. A must have in every man’s winter wardrobe. Wear it anytime of the day or for the Christmas eve by layering it beneath the top coat for warmth and unexpected visual texture on colder days. Sharpen up your look on those days when the temperature don’t stray too far southwards with a simple and elegant top coat. It will match up with everything from a suit to sneakers. It is designed for those days when our Mother Nature unleashes everything she has got. You need a technical jacket that can handle all. 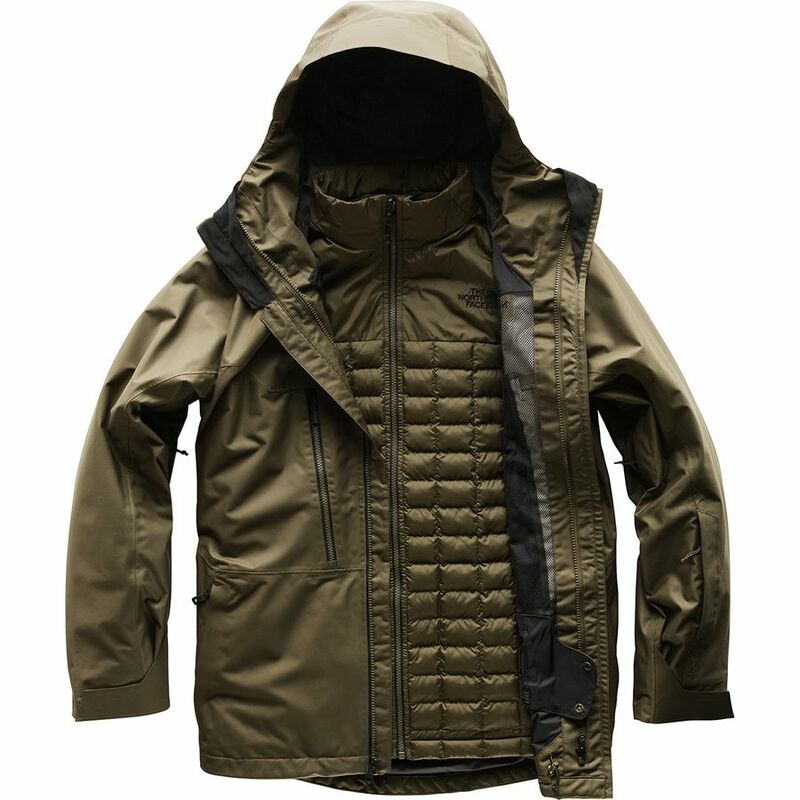 It is a waterproof jacket which can keep the rains out and also has optional layers to make sure every part of the day is covered. You can call it the swiss army knife of the winter coats. 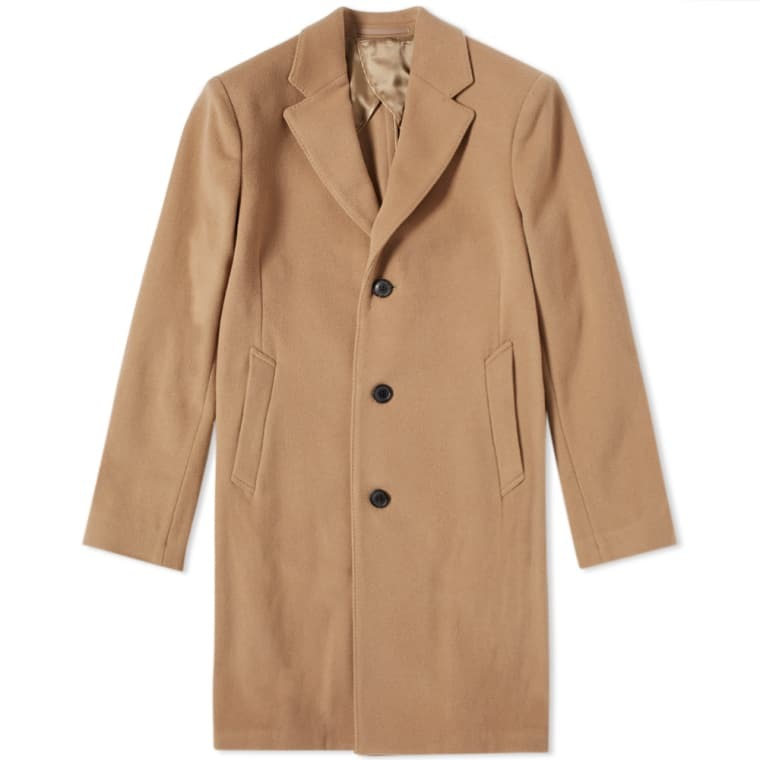 Do as Italians and go camel if you want your winter coats to make a bigger and a better statement rather than a traditional navy, gray or a black overcoat. It will not only add elegance to anything you wear but also contrast perfectly with a dark suit. it is having a light moment as of now but it never goes away. Once relegated to weekends, fashion fans and designers have started pairing the rugged stalwart with suits and tailoring. 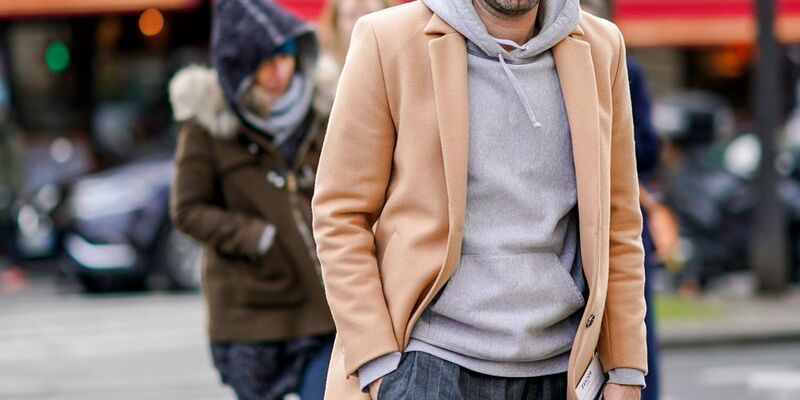 it is as same as your classic overcoat but a little different. A looser and longer silhouette lends the style an air of mystery that will elevate your dressed up and dressed down looks this festive season. The extra length equals to extra warmth is the best and a lucky part for you. 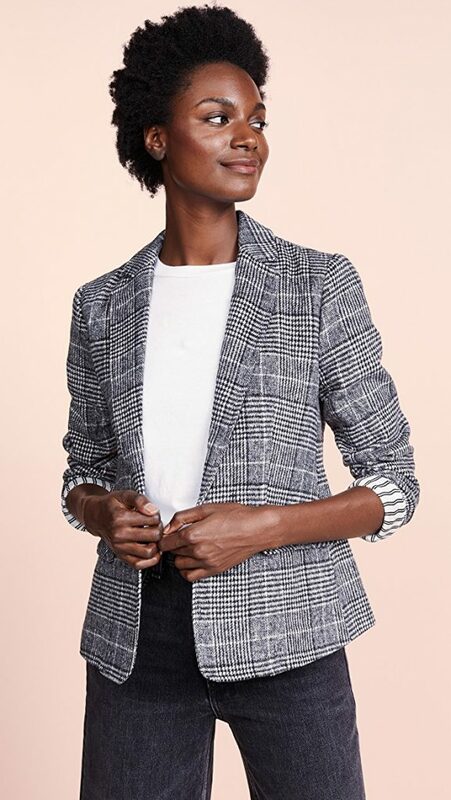 The blazer jacket is a perfect wear because of the cascading side ruffle that adds something extra to the looks. 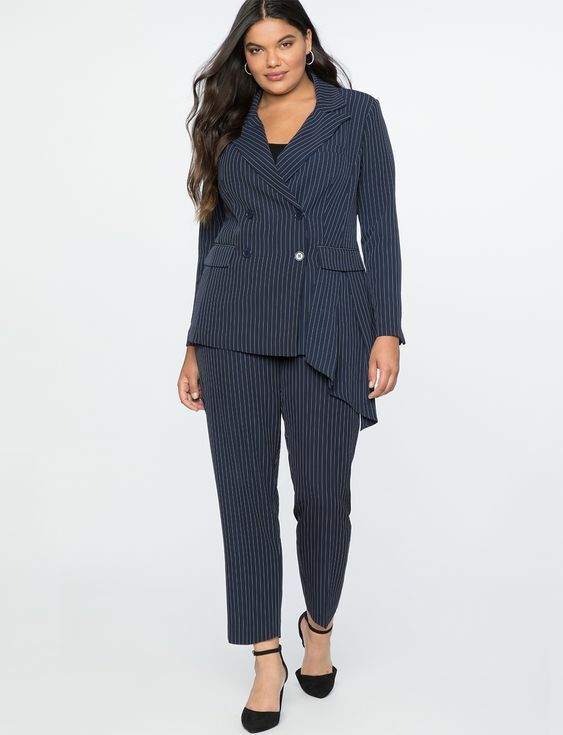 The pinstripe is very in. If large blazers and jackets are not your choice then go for the cupcakes and cashmere one which hits right at the waist and is in trend in plaids. The menswear inspired oversize blazer jacket is made up of Italian wool with cuff buttons and flap pockets. The jacket is the best way to get dressed up as if you are wearing your ex – boyfriend’s clothes without having to actually wear his clothes. 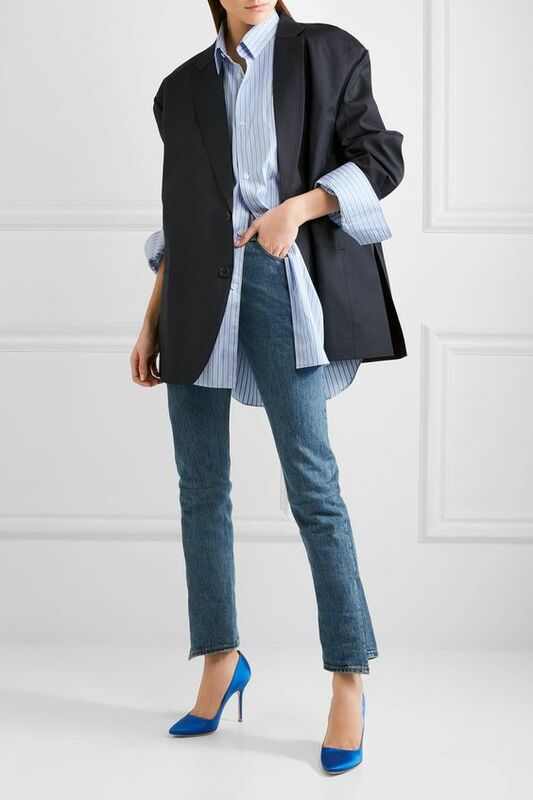 The fit here means the blazer can easily be doubled as a dress. In the best way the cropped jacket is a dramatic piece to be worn this season with style. Your presence will be known and felt every time you enter and exit the room. The fringe swaying from side to side will make everyone hate to see you go. Moto jacket is once again a classic fall coat. It will give you the feel of a cowboy in 2018 which is exactly what you are going for. There was a norm core few years ago, a trend which had everyone wearing jeans, t-shirts and white sneakers. It was basic and made everyone look the same but more than anything, it was practical. With neon clothes, prairie dresses and snakeskin boots trending, it is totally safe to say maximalist is back but there is this one trend creeping up as the successor of norm core which is famously known as gorp core referring to fleece jackets, tevas, puffers and anything Patagonia. The fashion set has caught on and now downtown brands are designing their own take on the Patagonia fleece. A fleece coat works almost everywhere. Who knows better to fend off the cold better than the military? I guess, NOONE. 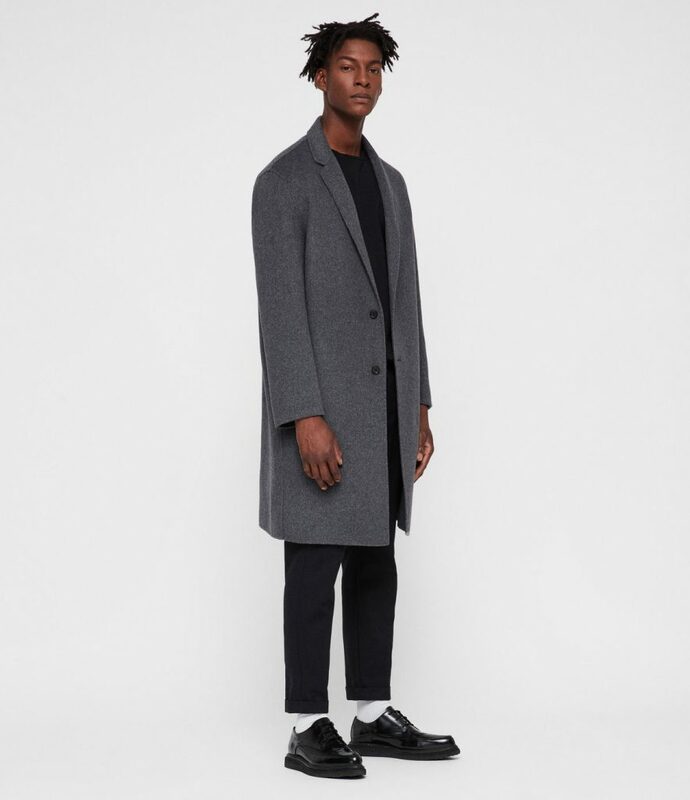 With a storm proof front make and thick wool the coat is a perfect option with style for bitter winter. The style started to re – emerge on track a few season ago but now it is successfully saturating the market deeply and it is a good thing because updated manufacturing techniques means the luxe bad boys bring plenty 70’s flair to any look without being bulky as their predecessors. Additionally, they will last for a longer duration. 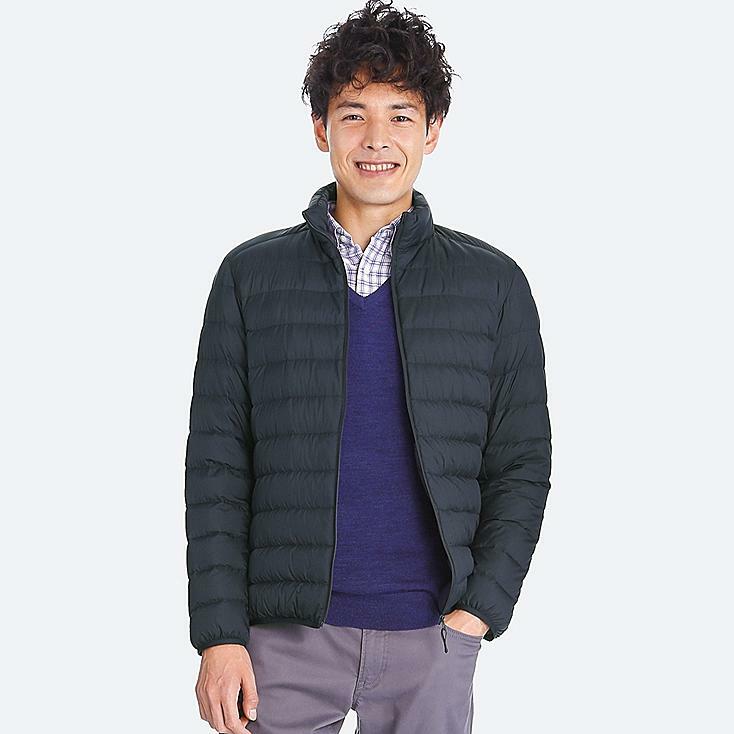 The best thing about the jacket which will make you wear it is the fact that it is designed and manufactured by the Everlane Company from Plastic bottles. Everlane; the company has always been committed to being environmentally and socially conscious and wants to change the level of pollution which is created by humans by creating tons of plastic waste and disposing it anywhere on the road and the rivers and seas. A belted puffer is the perfect union between function and a form. The coat hits just below the knee and is straight, long line silhouette with cinched waist. The coat is smooth with quilted high shine weave and partially lined. Down fill keeps you cozy and warm. 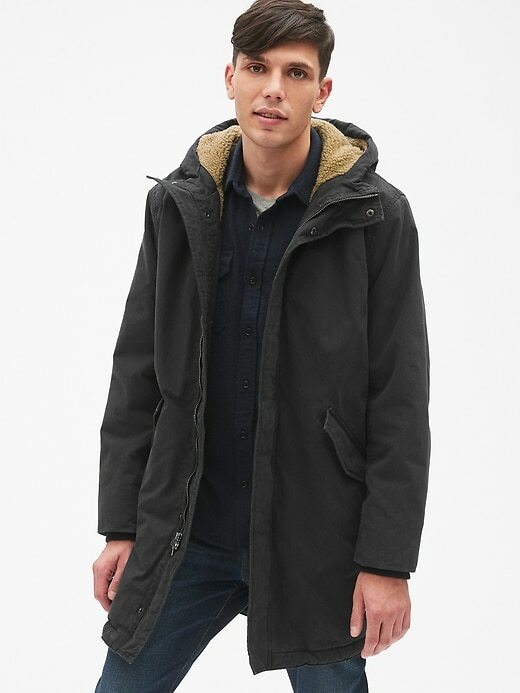 It has a detachable hood at stand collar with full zip on the front. The belt at the waist is removable. It is a machine wash coat. Folks! Here is the complete list of latest winter coats which you can try out on this holiday and make your look a little up and stylish along with a feel and touch of elegance. As you still have time for Christmas, check them out and get your favorite color and style in a perfect fit and buy it for the festive season.